A black cloud of remorse and regret haunts Ari and the Roses, shrouding the house at the end of the road in darkness. With the help of the witch Ophelia has become, Ari decides to make one final push - the push to save them all. But nothing ever goes the way she plans. Instead she resets everything, sending them scattering across the continent. Aimee wakes in Port Mackenzie on the eve of the party, only something is different this time. She isn't the feeble young girl she once was. And neither is Giselle. 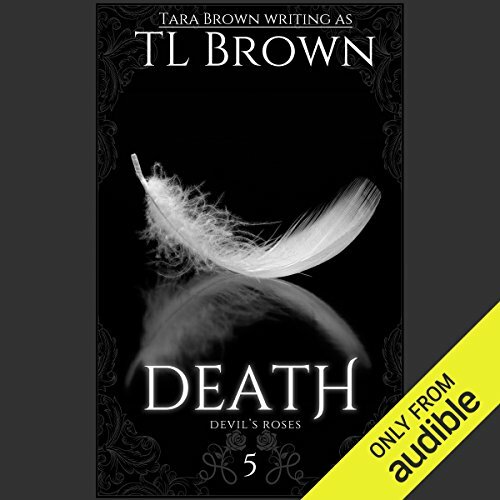 Don't miss the exciting finale to the Devil's Roses. For all the time I’ve invested and endured Aris PUSHES you’d think the end would’ve been better. Disappointed to say the least.